With every Playstation console, there has been the flagship mascot title – Crash Bandicoot on the original Playstation, Jak & Daxter on the PS2, and Sackboy on the PS3. So who better to develop a new mascot title for the PS4 than the man behind them all – Mark Cerny. Cerny has been in the headlines more recently as he is also the lead system architect on the PS4, but his other baby is Knack – the new physics-based action platformer that really shows off what the PS4 can do; and during a behind-closed-doors presentation at Gamescom 2013, MyGaming noted 5 great things about the upcoming game. 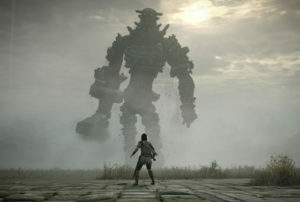 Knack stands out among other games heading to the PS4, and among the general roll of upcoming games. 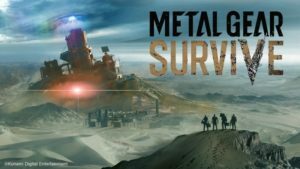 Not being a military-based shooter is one thing, but the fact that it’s a colourful platformer and new IP with a unique character makes it even more unique. 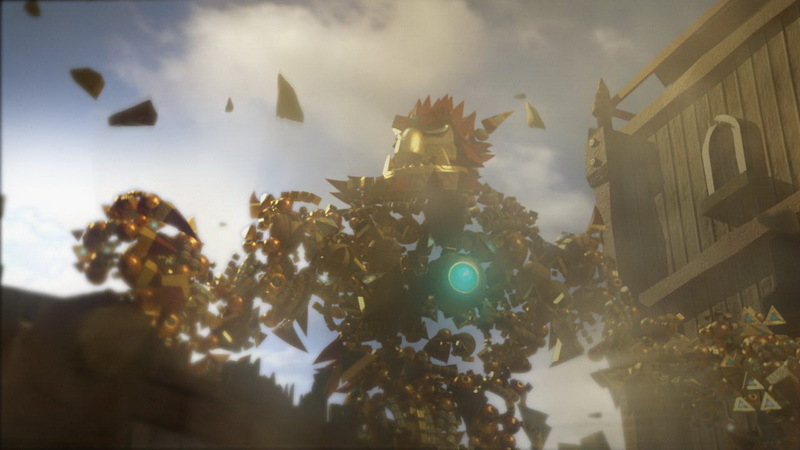 Knack’s ability to absorb elements and objects in order to change shape and size is a great mechanic for an adventure game and makes for refreshing progression and variety in the gameplay. Knack is targeted towards a very diverse audience, and that was evident during its 15-minute demo. 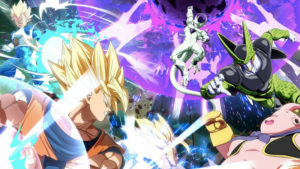 The game can appeal to those who loved games like Crash Bandicoot and Jak & Daxter, however, the difficulty can be toned down for younger gamers to provide a simple and fun experience that won’t be daunting or challenging. A little known fact about Knack is that it features co-op. The second player will be robo-Knack, and won’t necessarily have any effect on the pace of the game. The primary player controlling Knack will be in charge, but the co-op player can help collect and take on enemies together, making it ideal for a parent/kid team. Knack features a host of interesting super moves to help you take out multiple enemies in one go, and they look really pretty to boot. 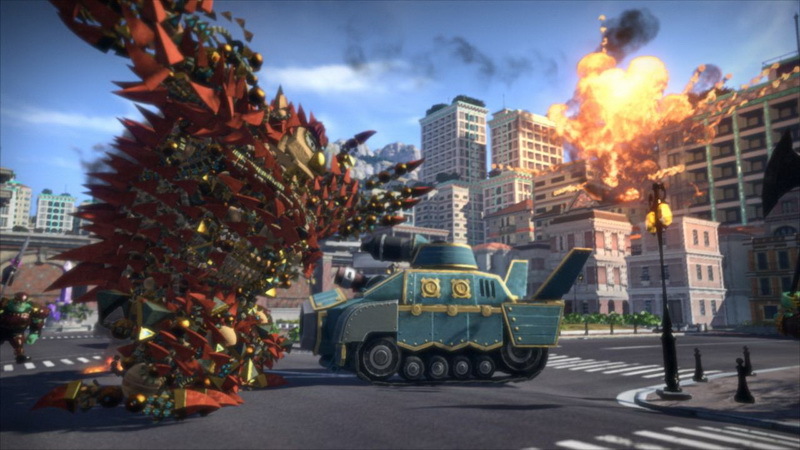 One of them includes a big smash, which allows Knack to hit the ground to create a giant shockwave which knocks out enemies in a large radius. Another includes Knack spinning, making his individual pieces fly around and take out enemies . 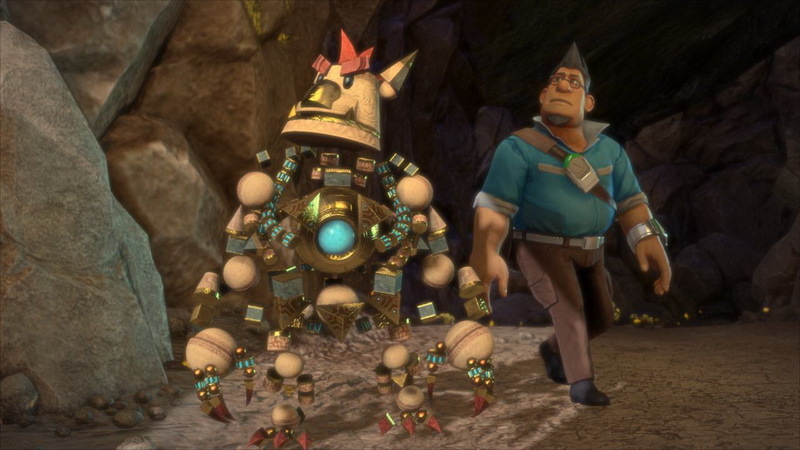 While Knack is a straight-up platforming action game, it features a fair bit of exploration. There are tons of nooks and crannies which you can find and explore, giving you special items or pieces to “gadgets” which help you regenerate super moves fast, among other things. 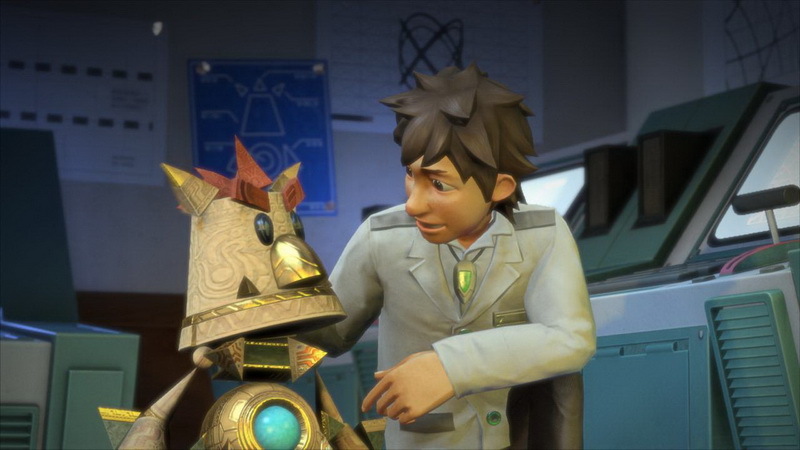 There are also interesting puzzles, which require Knack to utilise elements to solve, such as lighting himself on fire and then taking the flame to a rope. Knack mustn’t be overlooked as anything less than a solid launch title that will help the PS4’s entry into the world, and it’s undoubtedly among the unique games on the roster. 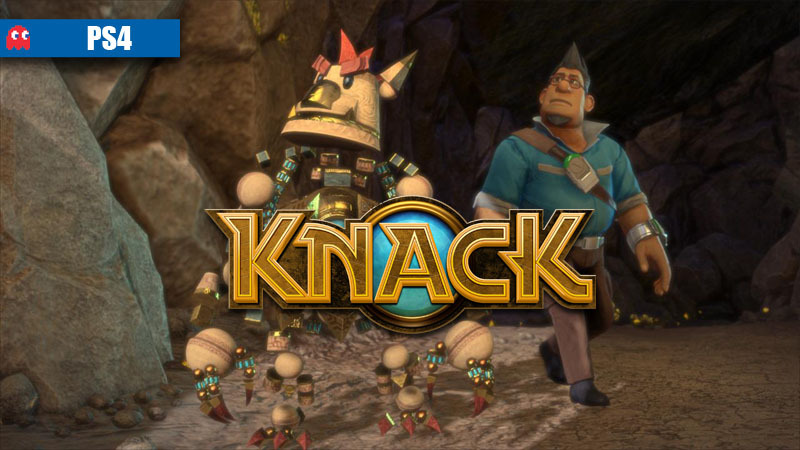 Knack launches alongside the PS4, which will be hitting US shelves on 15 November 2013, European shelves from 29 November.